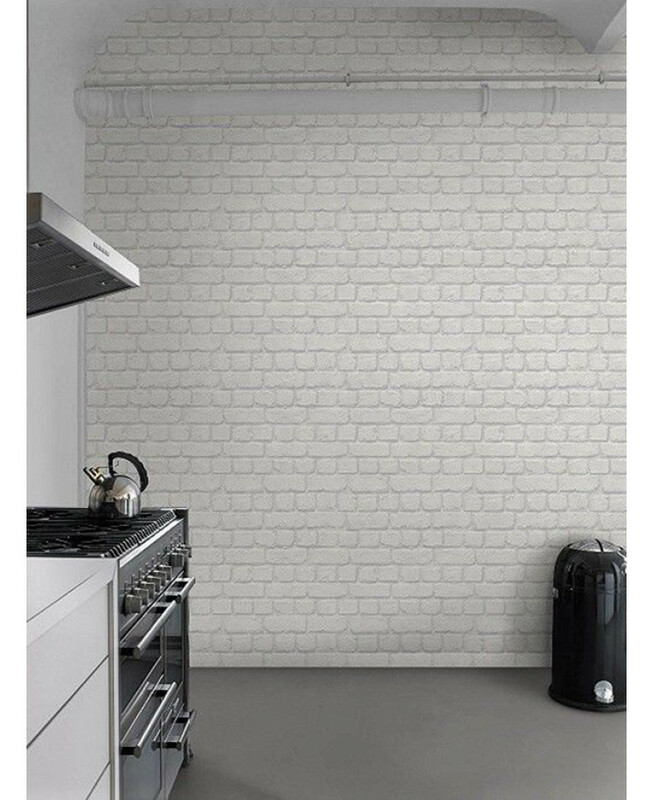 This fantastic Light Grey Brick Effect Wallpaper will make a great feature in any room! 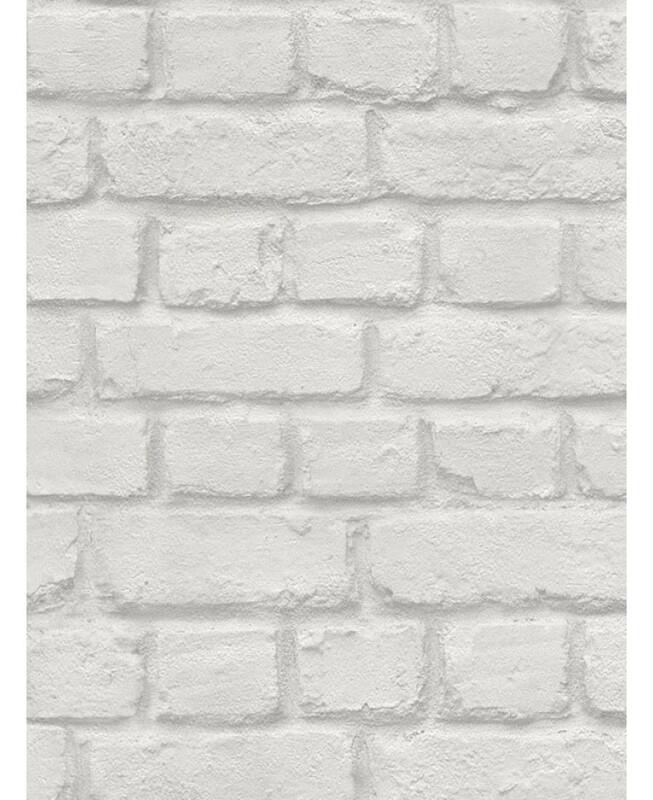 The high quality print features shading to create the illusion of depth and is textured to complete the natural effect. It is printed on to quality paper to ensure durability and a superior finish. 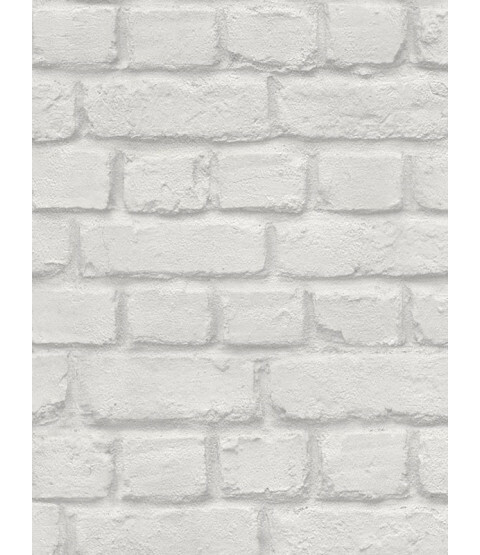 More colours and effects are also available from our wallpaper section on our website.